Check out Catherine Curtin (SS'07: Father's Day) in her recurring role on the second season of Stranger Things. Check out Teala Dunn (SS'09: The Sin Eater) in her featured role on DC Super Hero Girls, the series. She also will be appear in the same role in the Lego DC Super Hero Girls: Super Villain High movie, set to release in May. 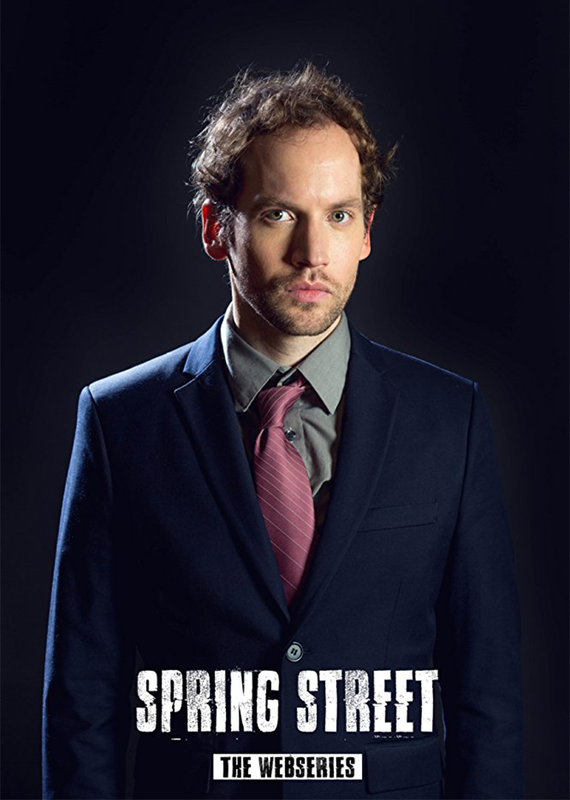 Tune in to watch David Beck (SS'14: Doubtless) in his featured role on Spring Street.